On the upper outskirts of the village, where the sun shines the longest, you can find the Bed & Breakfast Hotel Val Sinestra, your 3 star hotel in Ischgl. We can honestly say: The Val Sinestra is located in one of the nicest places in the entire village. 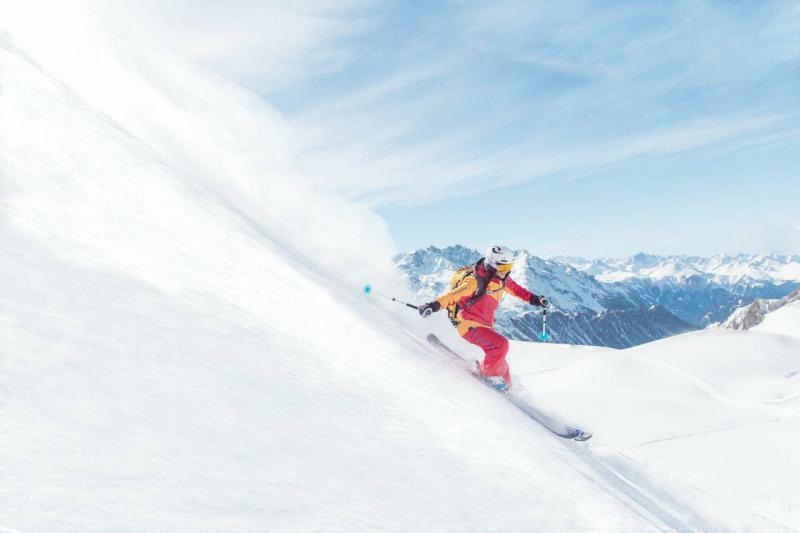 As our 3 star hotel in Ischgl is located directly at the ski slope, it is possible to ski right to your own front door. Thanks to the unique location on a hillside high above the roofs of Ischgl, you can calmly enjoy your winter holidays in our 3 star hotel in Ischgl. You are far away from all the busy excitement, but still in the middle of the happenings. The village centre with all its restaurants, bars and shops is within easy walking distance from our 3 star hotel in Ischgl and can be reached on foot within a few minutes. 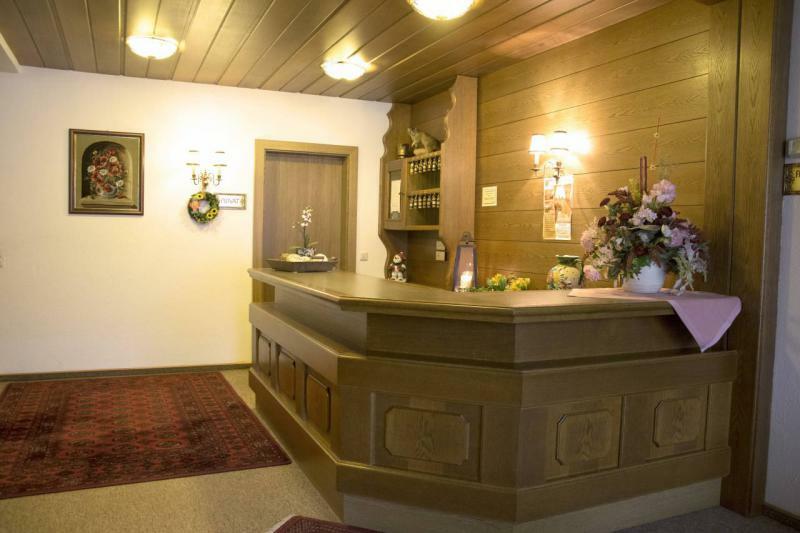 Our familiar 3 star hotel in Ischgl offers 2 apartmentsand 12 rooms. All of the rooms have an own balcony, from which you have a stunning view over the surrounding alpine world and the vibrant city centre. Enjoy the precious warmth of the sun and let yourself be enchanted by the impressive winter panorama that surrounds our 3 star hotel in Ischgl. 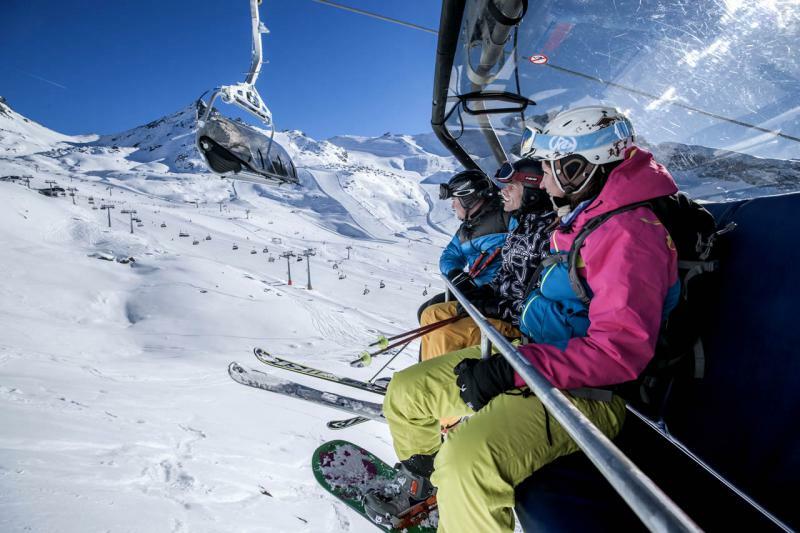 The 3 star hotel Val Sinestra is a great place for your skiing holidays in Ischgl. Besides skiing, Ischgl offers many other possibilities to actively enjoy the winter in the Alps: cross-country skiing, sledging, ice skating, ice hockey, ice stock sport, snowshoe hiking, ski touring, freeriding, snowboarding, horse-riding, horse-drawn sleigh rides, paragliding or one of the many events that take place in Ischgl – there certainly is something for everyone. For almost four decades, our family has been running our traditional 3 star hotel in Ischgl with abandon. We would be very pleased to welcome you soon to the Val Sinestra.